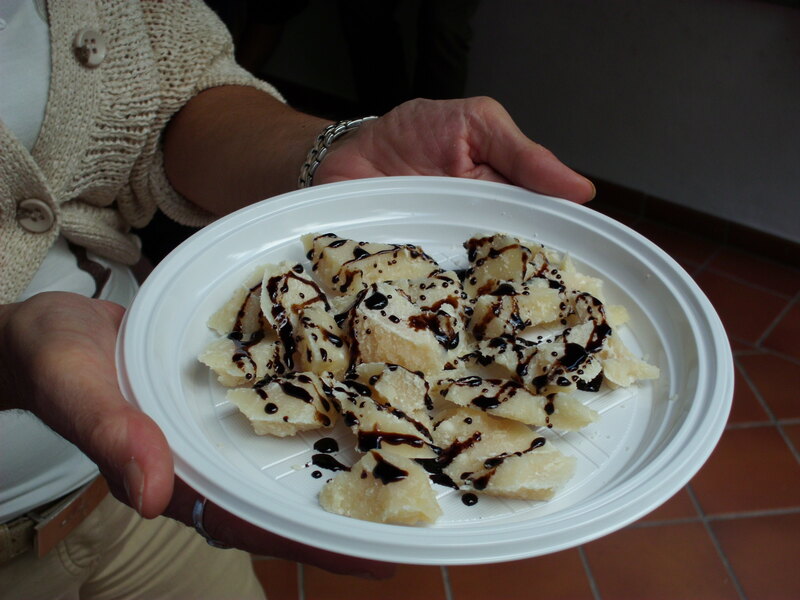 A condiment DOP (Protected designation of origin) obtained by cooking of musts, taken from Modena grapes and certified, aged in barrels of different Woods at least 25 years and brought in original and unique bottle that distinguishes the provenance, quality and certification of the Consortium for the protection of the traditional balsamic vinegar of Modena. 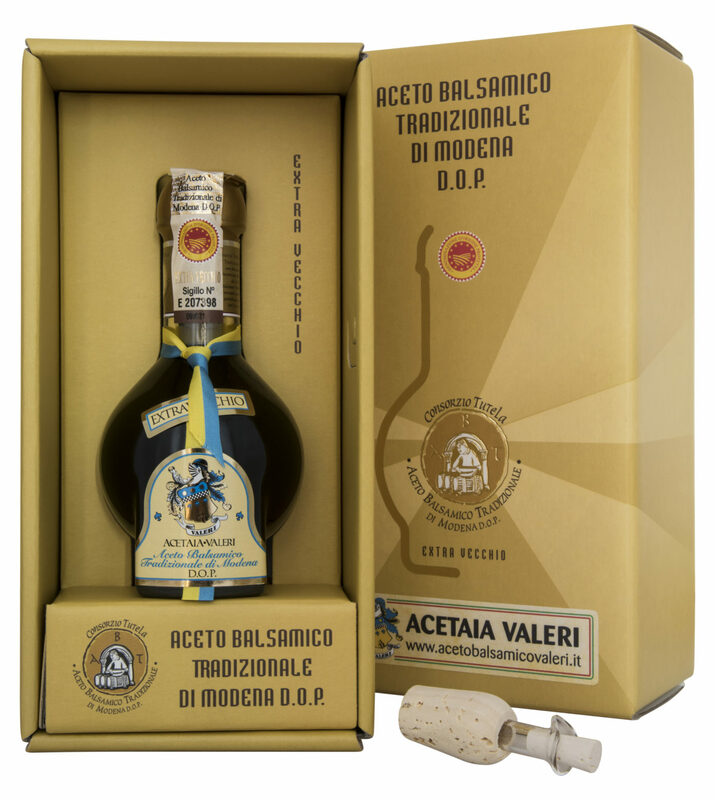 Traditional balsamic vinegar of Modena aged 25 years : Definition “the real "natural" balsamic vinegar is made from a cooked grape must, matured for slow acetification and progressive concentration through very long aging in a series of ships of different Woods, without any addition of aromatic substances. Shiny dark brown color, expresses its density in a correct, viscosity sliding. Has distinctive aroma and complex, penetrating, to clear but pleasant and aromatic acidity. Of traditional and inimitable well-balanced sweet and sour taste, you generously full, savory with velvety nuances in accordance with its own olfactory nature ". 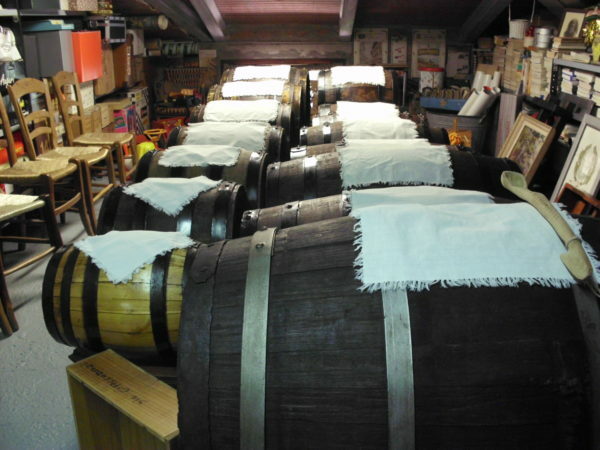 Traditional balsamic vinegar of Modena D. Or. P. You can choose between two proposals of Acetaia Valeri, which differ according to the years of aging: with at least 12 years old or at least 25 years of aging, better defined extra old. To be used on vegetables and meats or cheeses aged but, It is worth, try it also on the mozzarella or, better the extra old, the vanilla ice cream, on ripe fruit and tender or simply just as a digestive after meals, a teaspoonful is enough! Never taste balsamic vinegar with a teaspoon of metal, should I use plastic or, even better, in ceramics. 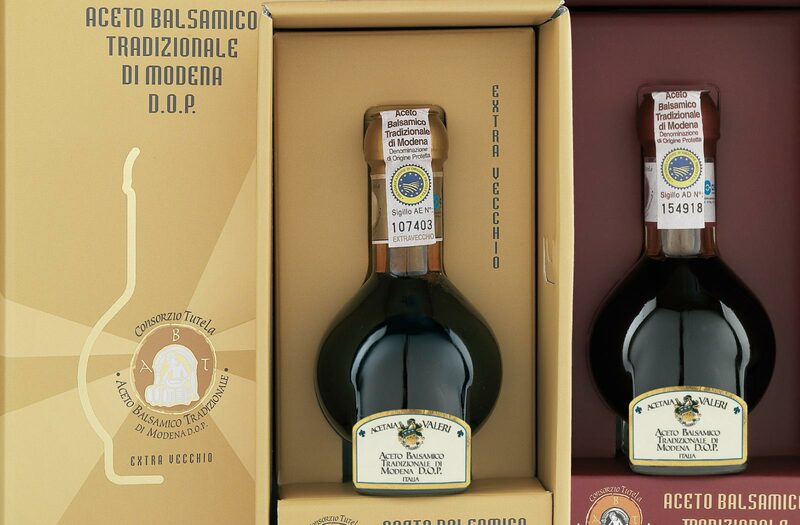 You can find it on the market in its own packaging bottle “Giugiaro” which ensures its uniqueness and authenticity and the label can only be, In addition to the logo, the definition "Traditional balsamic vinegar of Modena” and nothing else. The Pack contains the bottle "guarantor" to complete the cruet Giugiaro Design "tie the modenese", the measuring Cap "Dripper" In addition to the practical manual and recipe booklet shows already translated into 6 languages.